In four sentences, Francis strips everything about our faith down to the core essential issue: Is God’s love alive in us? Is it tangible, available and active? If it is just a philosophy or system of thought, than Christianity could just as well be another moral code. We have all allowed a stronghold of “cold love” to take root in us at one time or another. Fortunately, if we are really pursuing Jesus, he doesn’t allow us to stay there. His love for us transforms us and compels us to love others out of sheer gratitude and joy. If love is so important, where, when and how do we turn up the heat on our love for others? Let’s get down to the nitty gritty. The general concept of love is too broad and vague. What does Jesus love look like? The organization I work with is called New York City Relief. NYCR takes almost 7,000 volunteers a year on outreach to the homeless in our mobile soup kitchens/resource centers known as The Relief Buses. 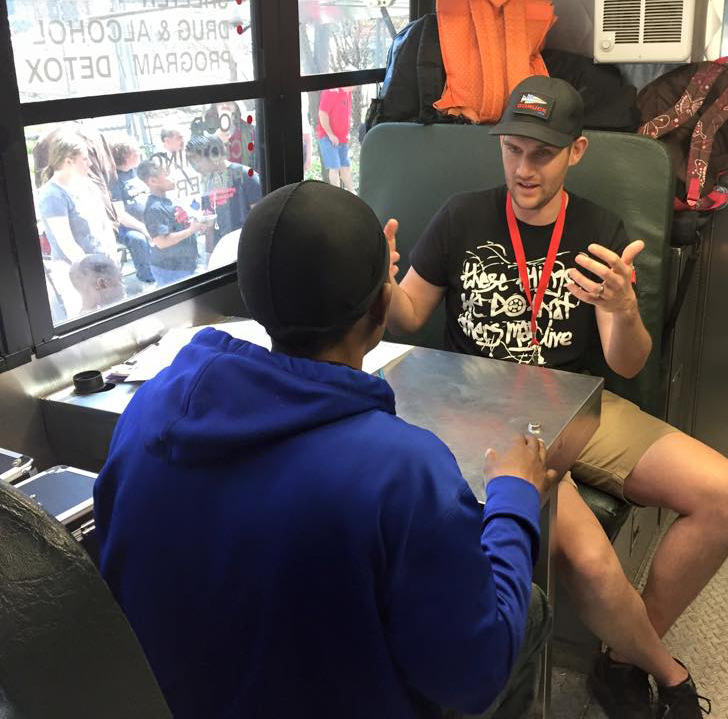 On The Relief Bus outreach, Josiah Haken, Vice President of Outreach Operations (above) teaches volunteers not to think of what we are doing as charity, but instead as communion. We are endeavoring to connect on a deep relational level with those challenged with homelessness. In other words, we are pursuing intimacy. This is what Jesus love looks like. Our friends experiencing homelessness are isolated. In a city environment where they are surrounded by millions of people, they are many times completely alone, because they do not have relationships that truly bring life and healing. Love must be sincere…Be devoted to one another in love. Honor one another above yourselves. Rejoice with those who rejoice; mourn with those who mourn. Live in harmony with one another. Do not be proud, but be willing to associate with people of low position. Do not be conceited. The Jesus kind of love embraces those who are different than us. It pulls in the outsider who has been rejected by society. It befriends those who are on the fringe and pulls them into the inner circle of intimacy. The outcasts are transformed into brothers and sisters, family that we will lay our lives down for. 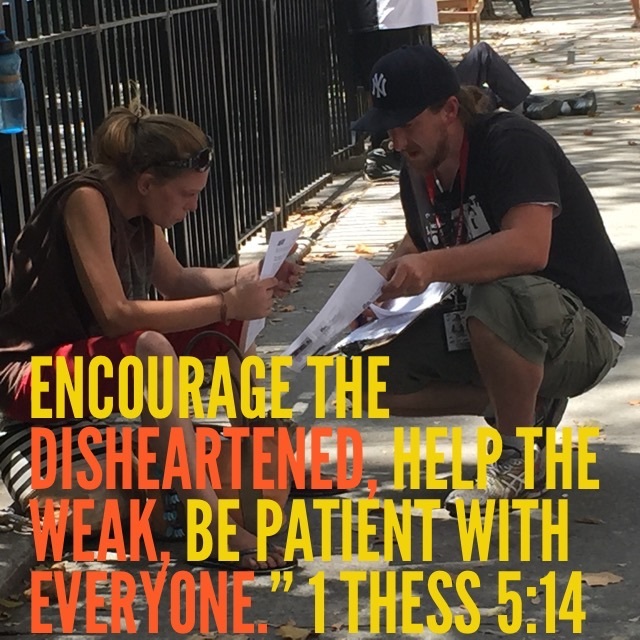 At New York City Relief, our staff community motto is “Fighting for each other’s hearts.” This phrase expresses the intense intentionality it takes to connect at a heart level. 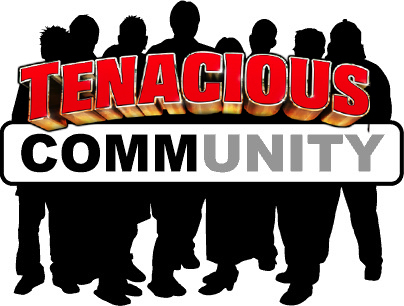 If it is not pursued intently, the opposite of community naturally happens: cliques, disjointedness, and offense. Hebrews 10:24,25 is one verse that provokes us into pursuing a deep community life where Jesus love can thrive and spread. If you want love to come alive in you, you must dive deeper into the place where the Jesus kind of love happens: commUNITY.